Clarion Communications has won a competitive three-way pitch to take over all PR for Rowse Honey. The agency has been appointed on a 12-month retainer but the partnership will be ongoing, if successful. 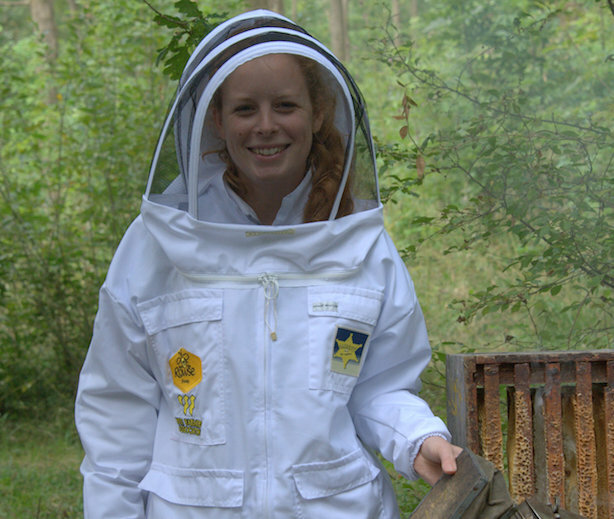 The brief includes running Rowse’s corporate social responsibility campaign, which aims to attract apprentices to become bee keepers. The agency will be planning picture-led stunts in the summer, working together with the Bee Farmers’ Association. Clarion is also tasked with establishing Rowse as the premier Manuka honey supplier. The agency plans to educate journalists on the rigorous testing carried out by its client to ensure that the honey is authentic. Kirstie Jamieson, marketing director at Rowse Honey, said: "Clarion’s strategy was very robust, and its plan included strong news hooks that really answered our objectives and that we felt would engage the media." There was no previous incumbent.